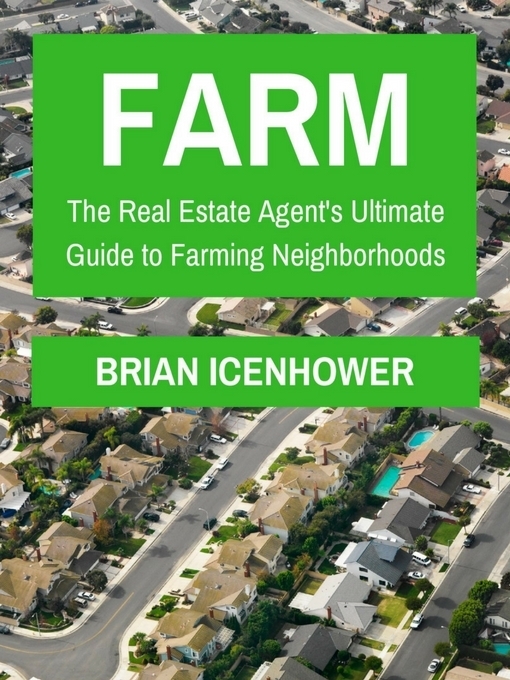 Learn the strategies and methods top producing real estate agents use to successfully farm neighborhoods to become the community real estate expert of choice. Learn the systems that real estate coach Brian Icenhower implements with many of the top producing agents in the world to create steady and predictable sources of commission income from targeted geographic communities. Get the business generation strategies, techniques, scripts and tools to build your real estate geographic farming business from the ground up.